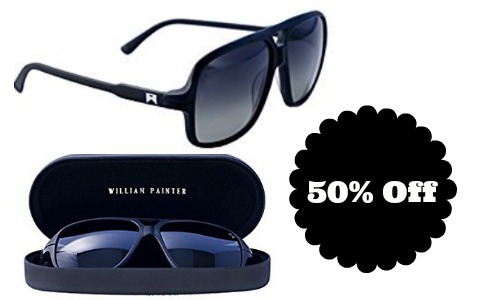 Today only, Amazon is offering 50% off William Painter Sunglasses. 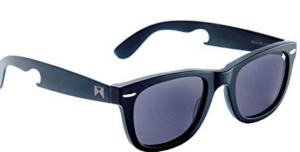 These are a pricier brand to begin with, but a nice perk is that if they ever break, they will send a new pair Free! 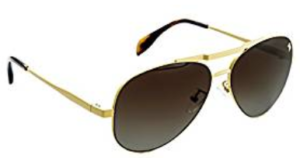 Choose from several different styles. Offer valid today 2/21. Shipping is Free with Prime.